Large gallery, small town. Suites 101 and 102 available, either together or separate, for sale or lease. Suite 101 is listed for $395,000. Suite 102 is listed for $295,000. Both Suites $650,000. 100 Taylor Street currently houses JarrettThor Fine Arts. 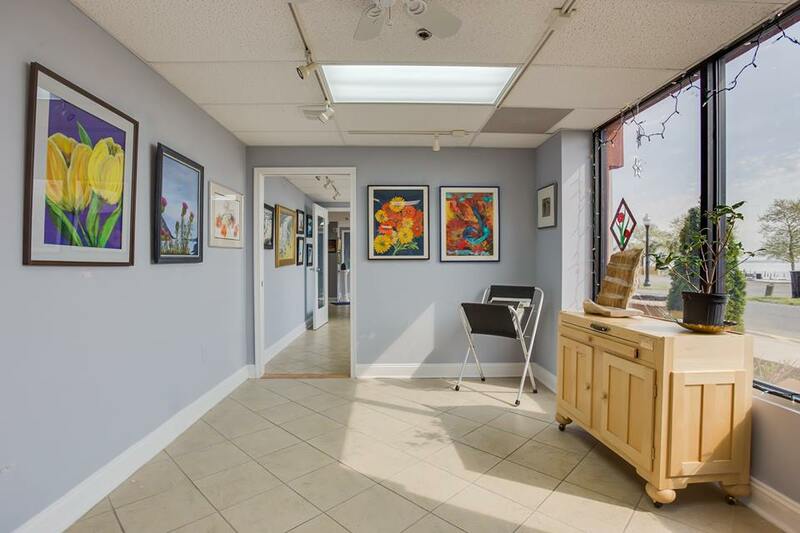 The 2,420 SF gallery is on the ground floor of a new condo building and is only 300 feet from the Potomac River boardwalk and beach. 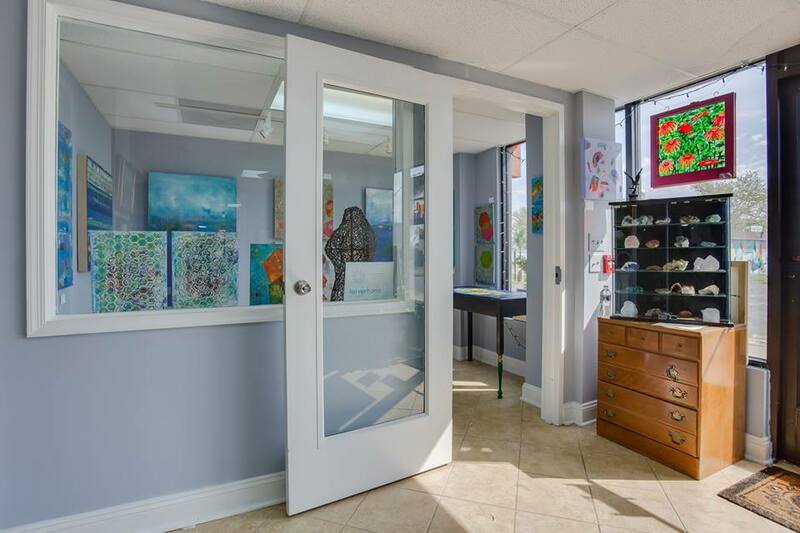 This property contains five galleries, two storage rooms, kitchen, two half-baths, and a spacious office. 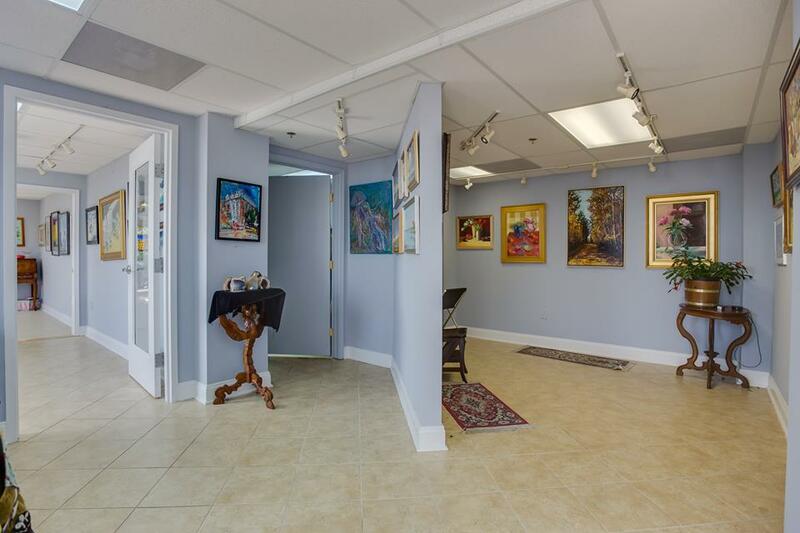 This space is ideal for another art gallery, boutique, medical practice, office space, or more. Colonial Beach is a 3,000 person town on the banks of the Potomac River with great restaurants and a one-of-a-kind atmosphere. On the second Friday of every month, the town of Colonial Beach hosts Art Walk, supporting local businesses and community pride.